Staying hydrated while running, working out and being active is imperative, but carrying a water bottle while training can be a hindrance. 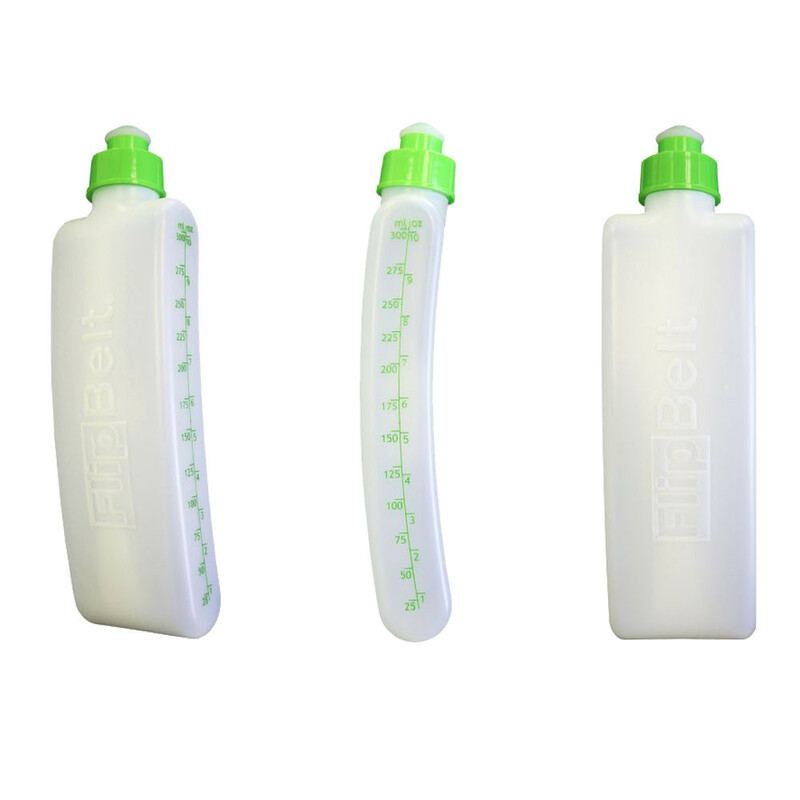 FlipBelt's sleek, contoured water bottles fit effortlessly into all of FlipBelt's so you can carry your water hands-free. Unlike bulky, uncomfortable running hydration packs, FlipBelt running water bottles turn your discreet, comfortable FlipBelt fitness belt into a convenient, easy to use hydration pack. 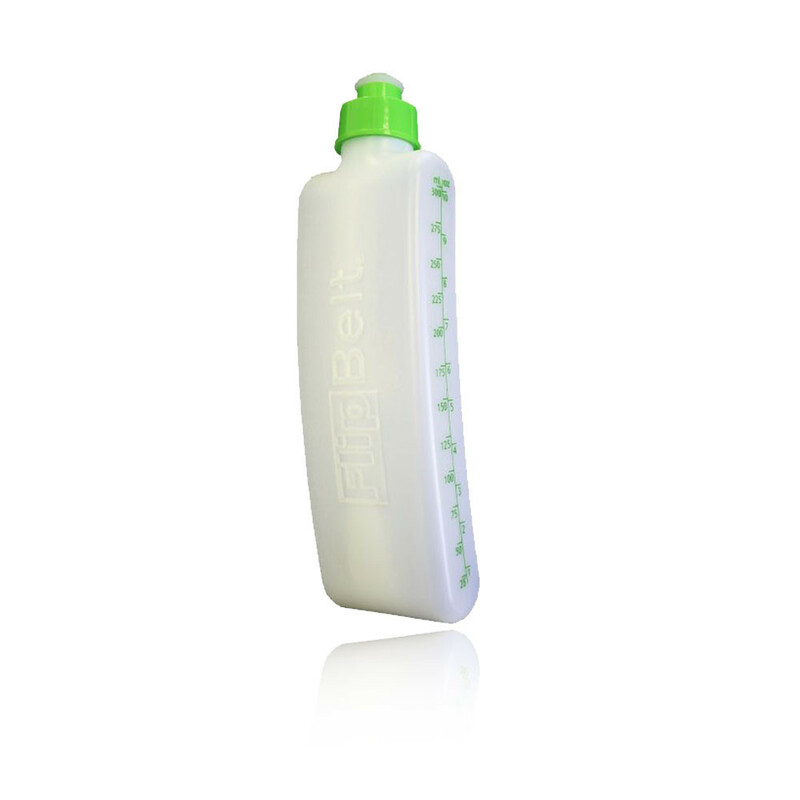 The bottles are specifically designed to fit into the pocket openings of your FlipBelt and contour to the curves of your body for a comfortable carrying experience. 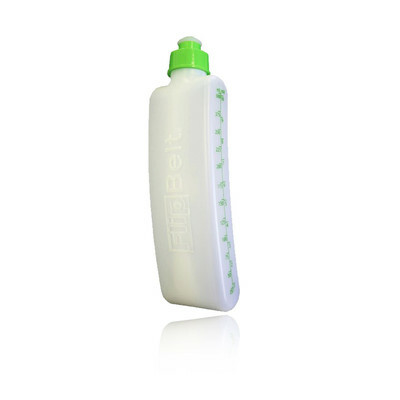 This easy to carry, access and use bottle features a soft bite silicone mouthpiece that is not awkward and uncomfortable. This construction allows you to stay focused on your chosen exercise while easily getting hydrated. Easily Stored - Has been specifically designed to fit into the FlipBelt running belt openings. Comfortable Construction - Contours the curves of the body. 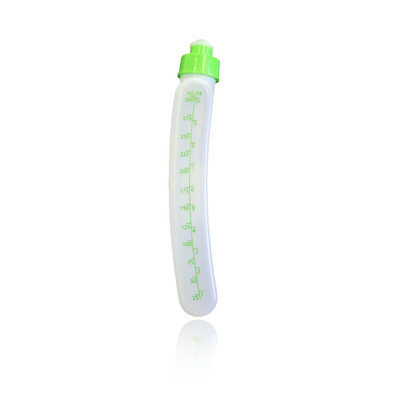 Soft Bite Silicone Mouthpiece - Allows easily usage.